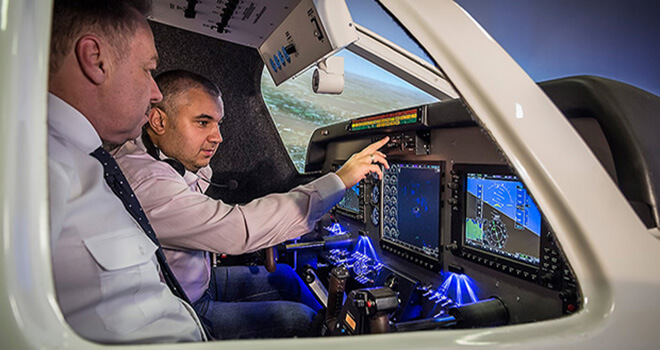 A lot of us at least once have dreamed about being a pilot. 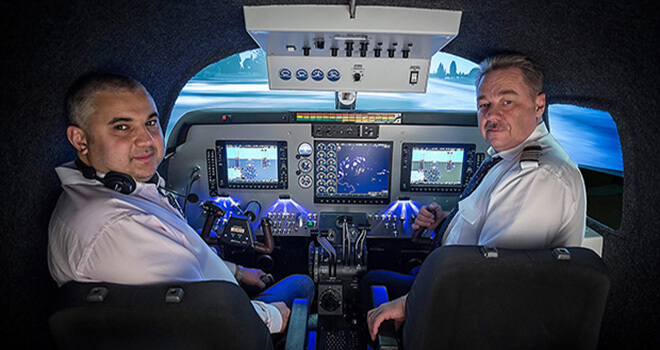 If your dream is not the reality, you can try airline simulator, which gives you an opportunity to fly to different airports all around the world. 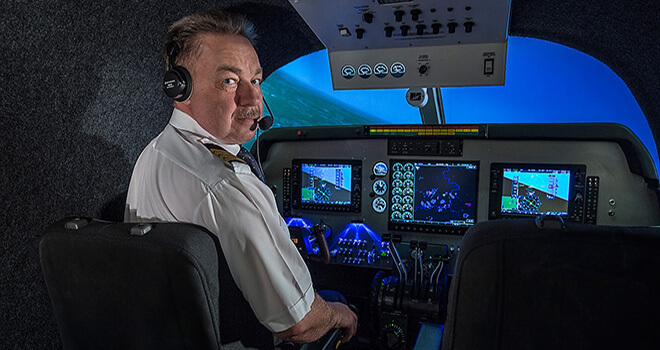 Big screen, exact cockpit copy and control devices will help you to feel yourself as a pilot in planes like Piper or Cessna. Simulator works on a base of Microsoft Flight Simulator X. You will be able to see everything in 135-degree angle! Isn’t that amazing? 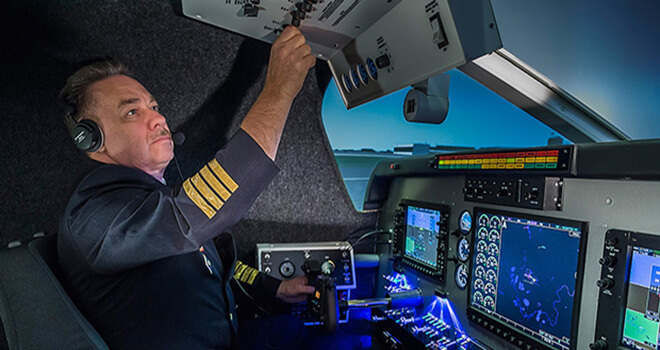 This airline simulator gives you a chance to be a pilot in different types of planes all around the world! We will pick you up from your hotel. And then you can start to fulfill your dream about being a captain of an airplane. You can travel all around the world. This activity will last 1.5 hours and after that you will be driven back either to your hotel or old town of Riga. Make your stag party unforgettable!